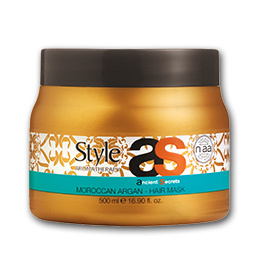 Intensive conditioning is provided by Ancient Secrets Moroccan Argan Hair Mask, Softening and protecting hair, it leaves it looking and feeling delightfully light and fresh. 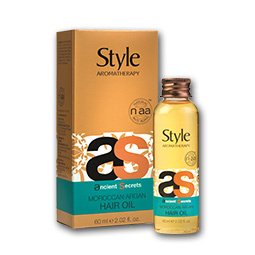 Moroccan Argan Oil, Dead Sea Minerals and Borage Seed Oil strengthen the hair shaft, add volume and gloss, and recondition the scalp by minimising dehydration, oiliness, and dandruff. 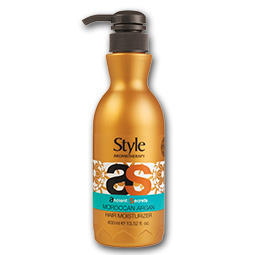 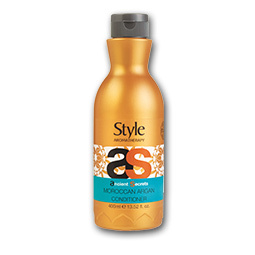 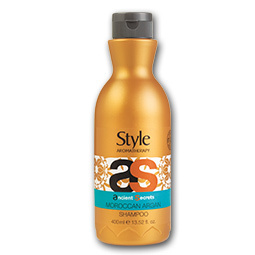 Directions: Apply to clean, moist hair and gently massage into the scalp, using circular motions.